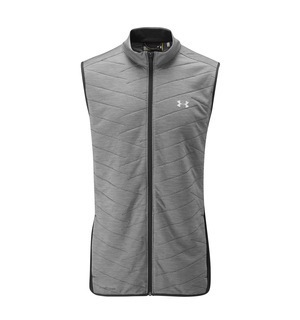 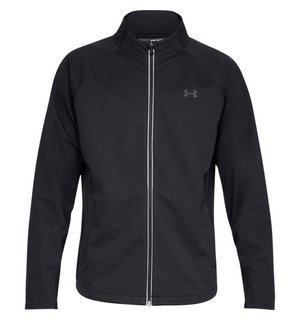 Another great design from Under Armour, this vest is perfect for keeping you warm without affecting your swing. 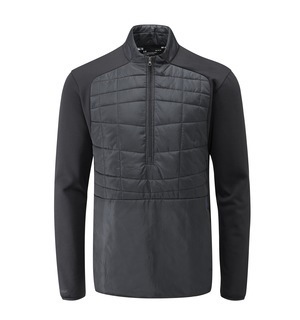 The generous full-zip front makes for easy layering whilst the double-knit insulation panels are soft and pack incredible warmth. 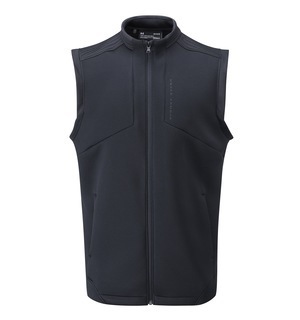 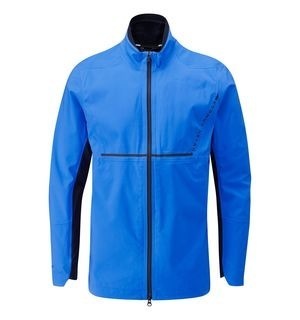 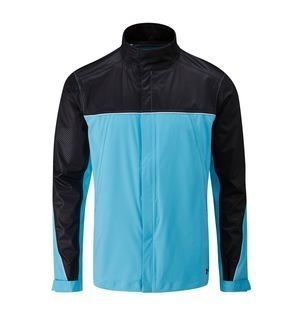 You'll also enjoy even more warmth from its spacer fleece lining, making this the perfect layering piece for winter golf. 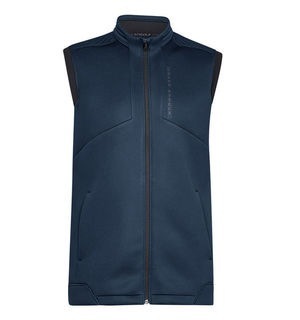 The bodywarmer is a great alternative to a more cumbersome jacket, so why not come down to the shop to see if the Storm Daytona Vest is for you?